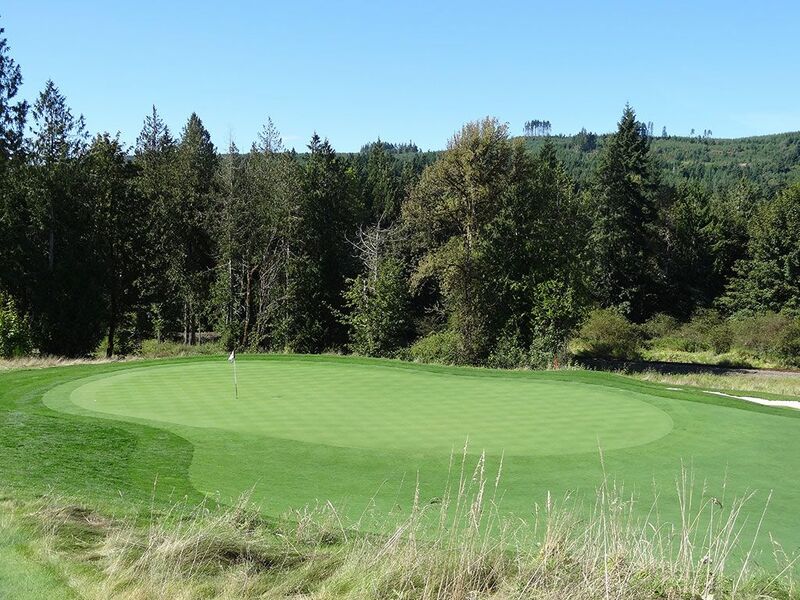 Course Website: Official Website - Visit Salish Cliffs Golf Club's official website by clicking on the link provided. 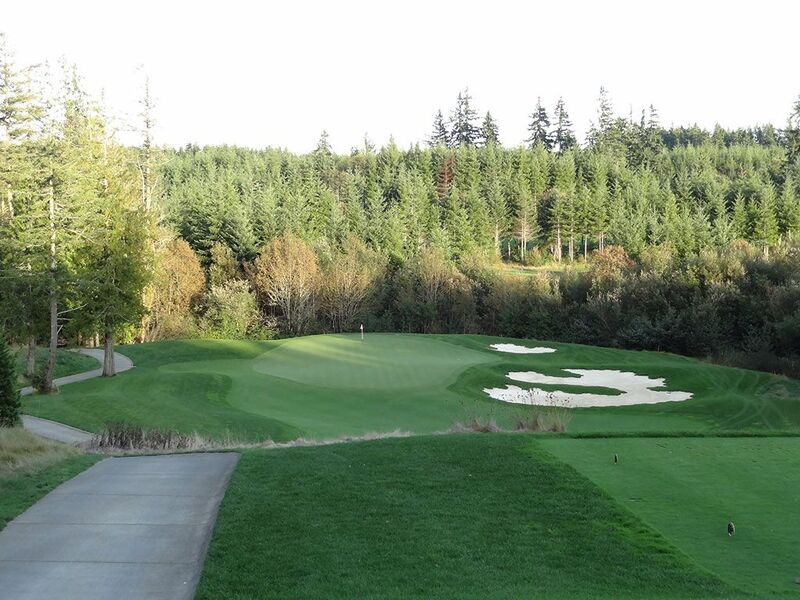 Accolades: Ranked 4th in Washington on Golf Course Gurus' Best in State list. 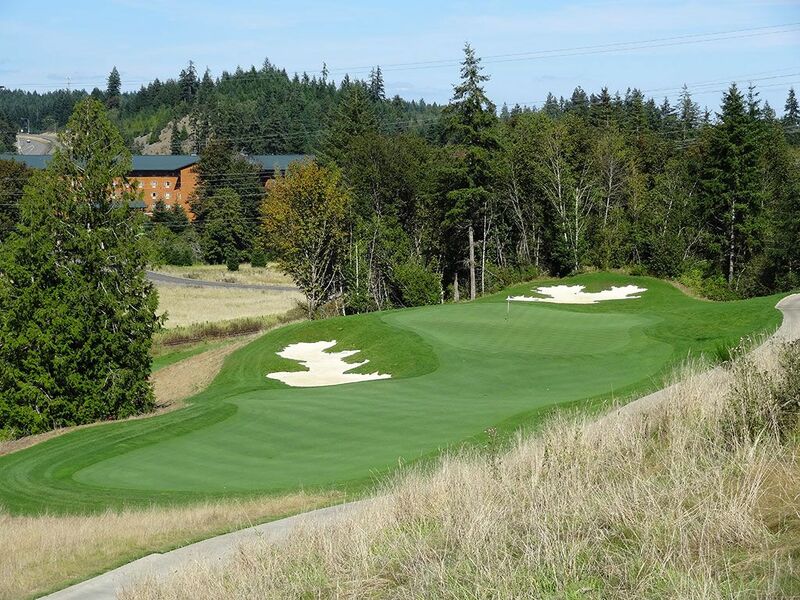 What to Expect: Salish Cliffs is a Gene Bates design located just north of Olympia on the Squaxin Island Indian reservation. 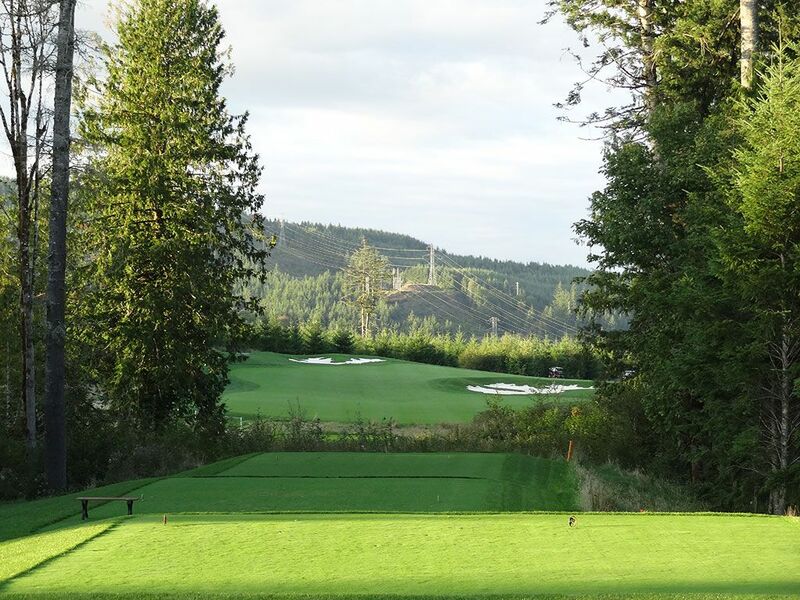 Bates was given a 320 acre canvas in which to layout the course and did an excellent job of creating a design that capitalizes on the natural terrain with a variety of challenges. 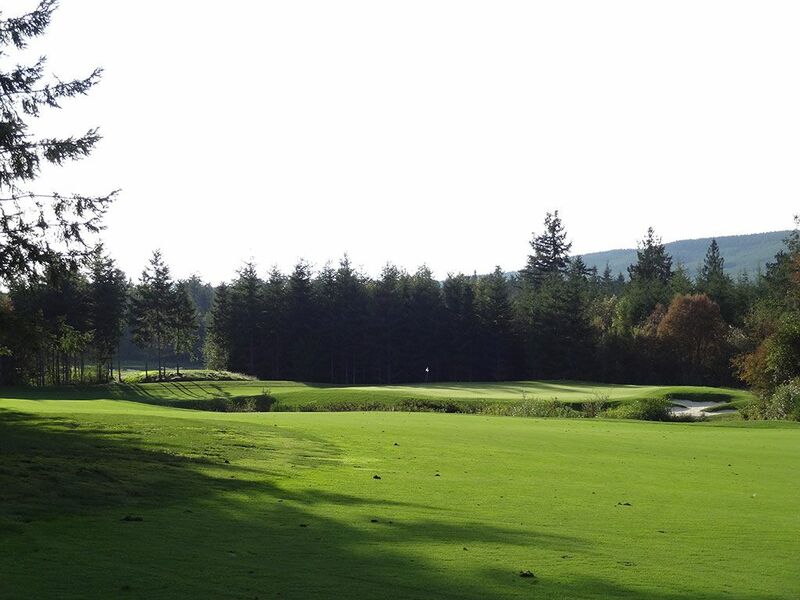 The course enjoys a combination of open feeling holes as well as isolated holes carved through the trees. 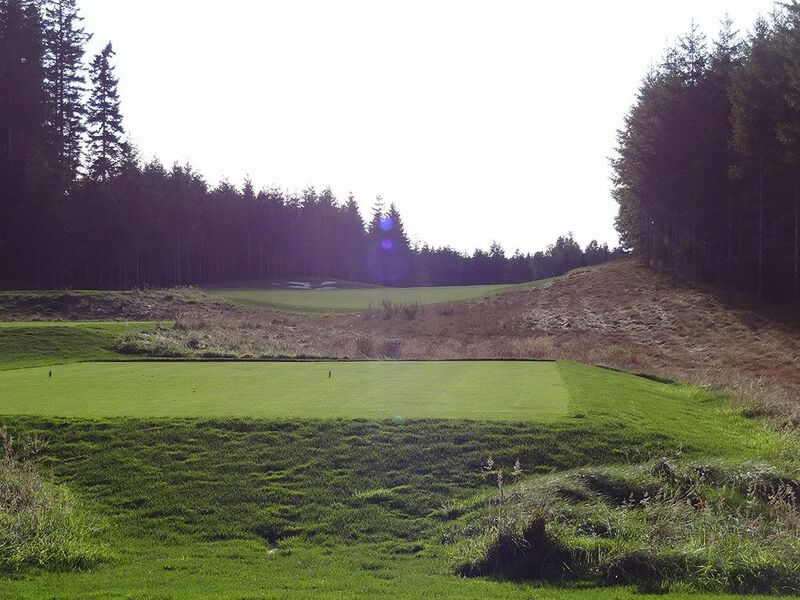 The height and thickness of the trees provide a secluded and intimate feeling during the round which adds to the overall enjoyment. 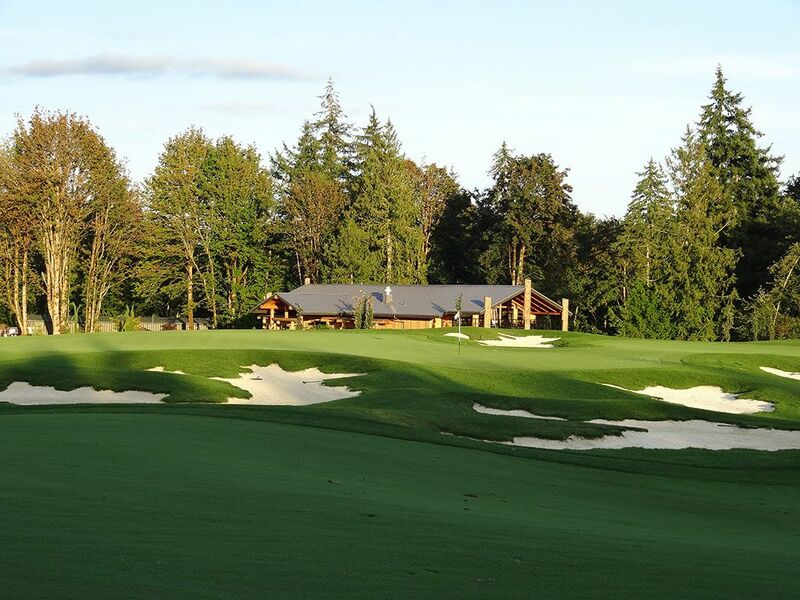 The elevation changes found in the routing provide dramatic and intriguing shots while the bunkering is as attractive as it is challenging. 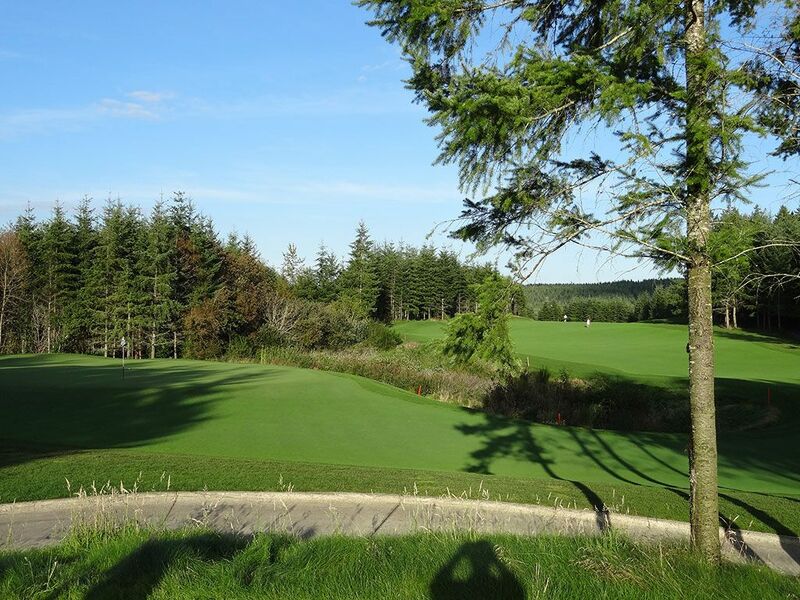 Conditioning throughout the course is flat out superb with smooth, true rolling greens and well groomed fairways. 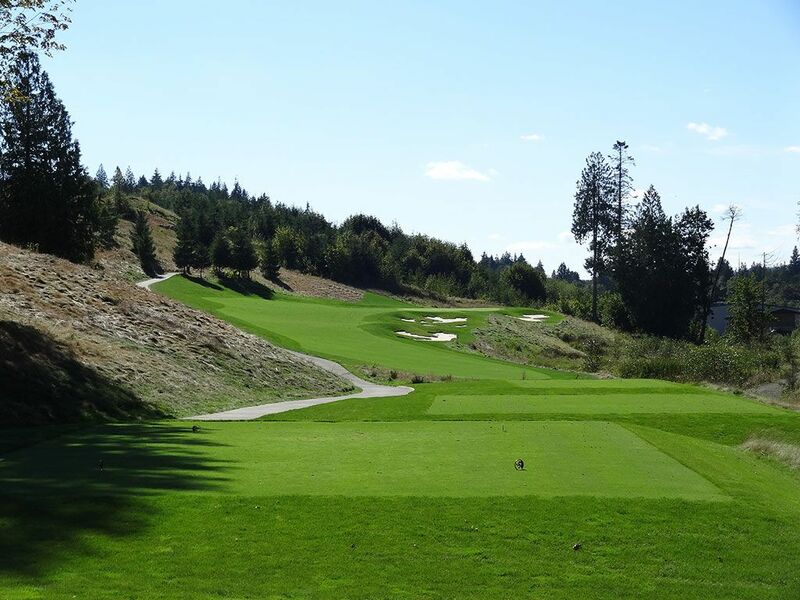 GPS carts are provided to patrons of Salish Cliffs as walking would be quite the challenge given the terrain. 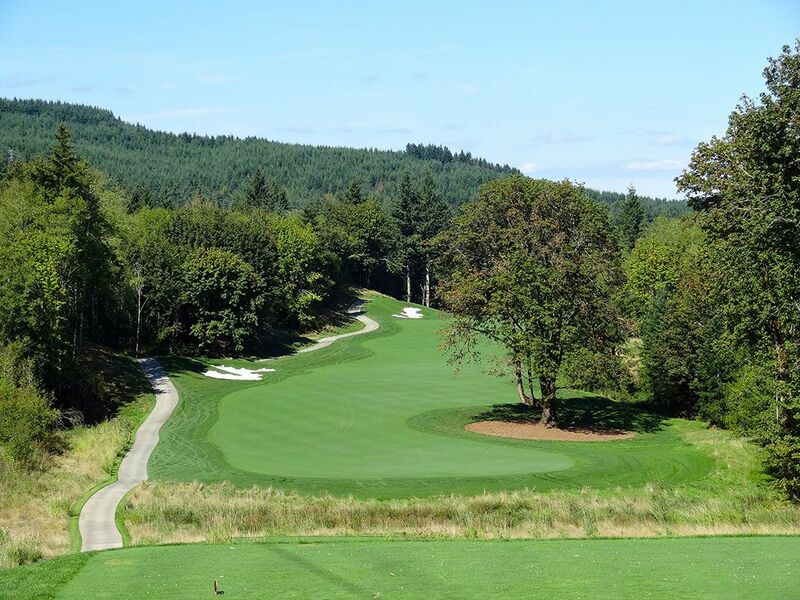 Those familiar with Circling Raven, another Bates design found on the Coeur d'Alene Indian reservation in Northern Idaho, will see similarities between the two tracks and likely find them equally enjoyable. The course is affiliated with the neighboring Little Creek Casino Resort where stay and play packages can be booked and you can indulge in the various dining, spa, and entertainment options provided.